To celebrate the release, I am hosting or participating in several different giveaways for a variety of prizes. Check them out! 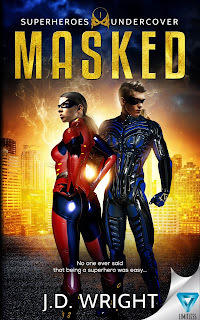 And finally, I want to thank my ARC Team, all of the bloggers who are hosting the Masked blitz this week, and anyone who will be participating in the YABound & Rock Star tours that are coming up. You guys are *super* fabulous and I'm so excited to share Cyper City with all of you! I am working on the second Superheroes UnderCover book while also editing my submission to the Craving Christmas contemporary romance anthology. 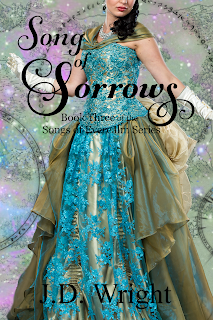 Then I will jump back into Everealm to work on Song of Shadows. I will have a cover for that book soon.